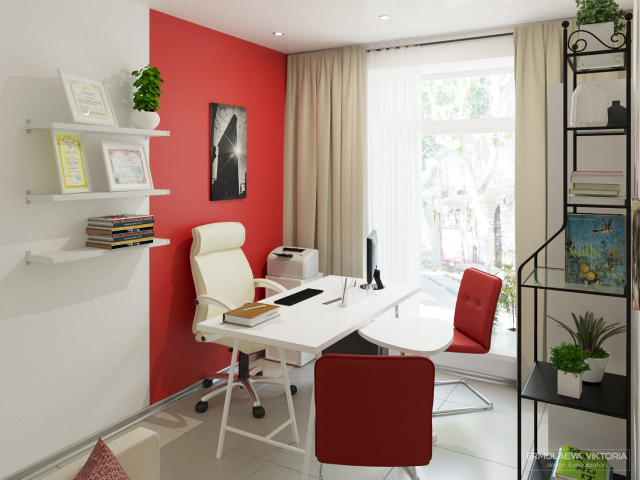 Design and visualization of travel agency office. Here you will find the projects and concepts of best architects and designers! The visualization and 3D modeling of these projects executed in various CAD applications. You may learn more about the author and his art-works by clicking on his name. Using the same way, you may go to 3D modeling and texture parts. All materials are free of charge.